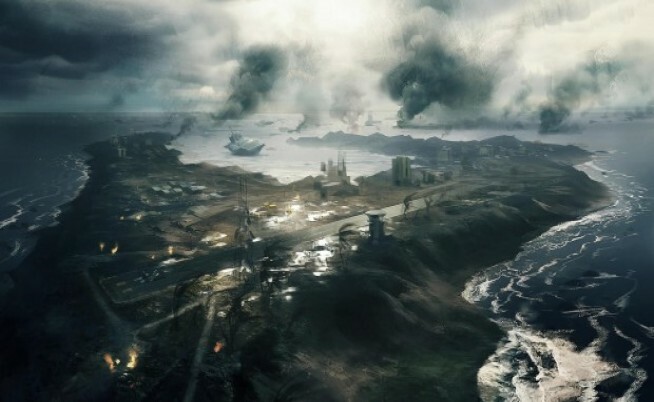 On the official Battlefield Blog, DICE has revealed the design details of four maps in Battlefield 3, two of which are brand new. Operation Firestorm, Operation Metro, Tehran Highway, and Damavand Peak. 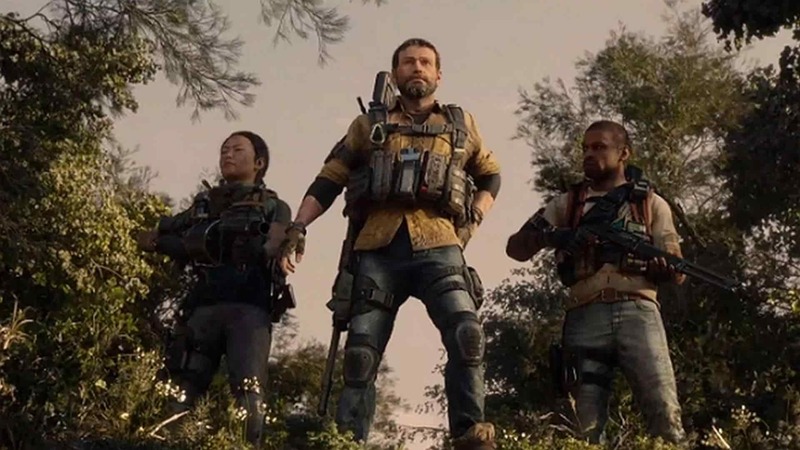 They also teased the reveal of the five remaining maps to come tomorrow. 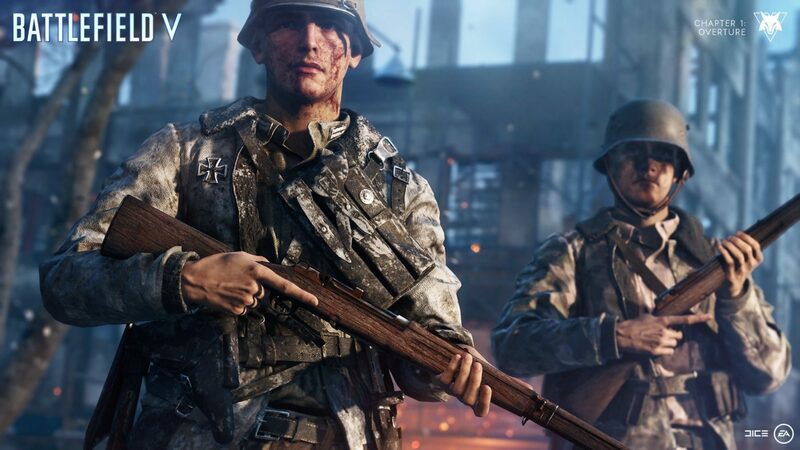 Niklas åstrand’s design thoughts: one of our largest and most vehicle-friendly map, operation firestorm is the classic battlefield gameplay taken to the extremes. 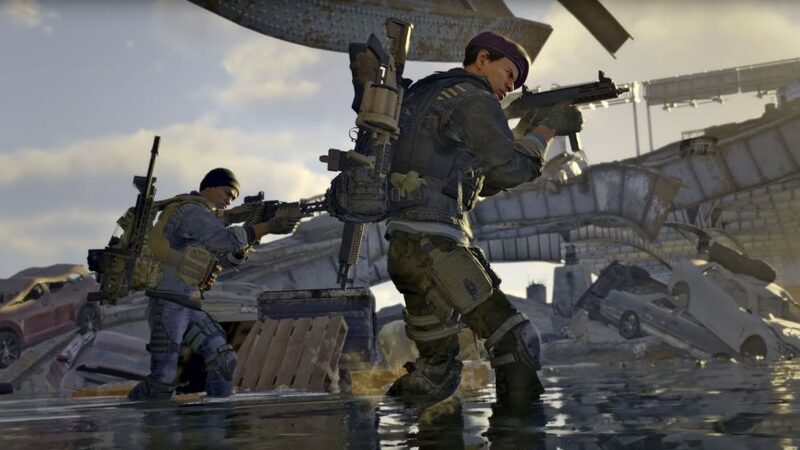 Size-wise, and with some puzzle skills, you could actually place three atacama deserts — one of the largest maps from battlefield: bad company 2 — within the playable area of operation firestorm. 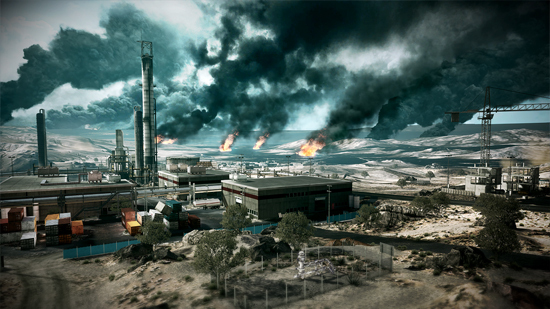 This is a wide-open desert map where the burning oil fields in one direction are contrasted by clear blue sky in the other direction. Construction sites dotting the area bring interesting possibilities for infantry to hide in elevated positions, spot vehicles, and take them down by mortar or rpg. 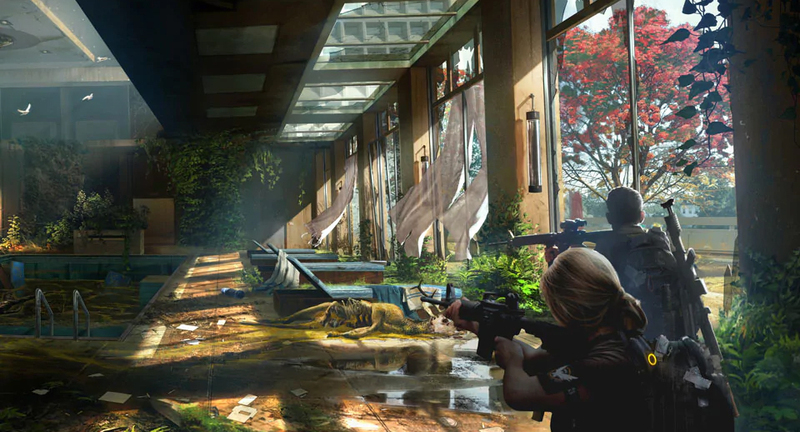 Niklas åstrand’s design thoughts: operation métro is the map from e3 and the open beta, so some of you are familiar with it already. It is a map that perfectly illustrates that we want to take our players on a journey. 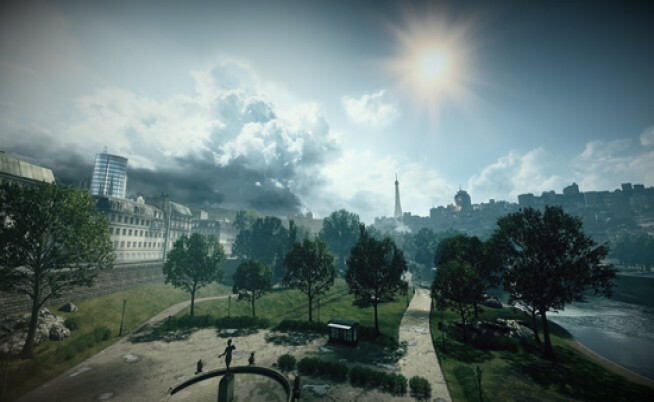 Especially in rush, you can see how operation métro is almost three maps within one: you start out in a lush park, then move into a bombed-out section of the subway tunnels, to finally emerge in a dense urban environment outside the paris stock exchange. 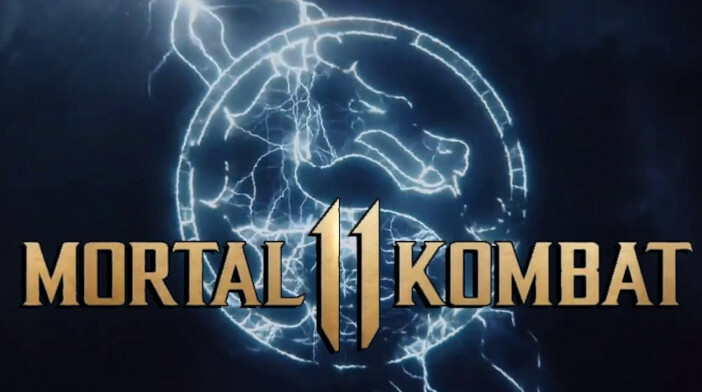 It’s a map that asks you to constantly adapt your class and load out for the diverse situations you will find yourself in. 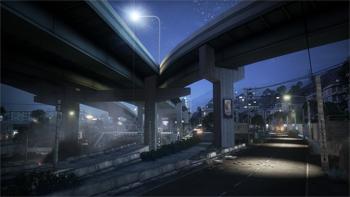 Niklas åstrand’s design thoughts: one of the inspirations for this map was a photo of a night time skyline of tehran which now is basically the same vista that is available in the game. You start up on the hills above the city outskirts and eventually work your way into town. 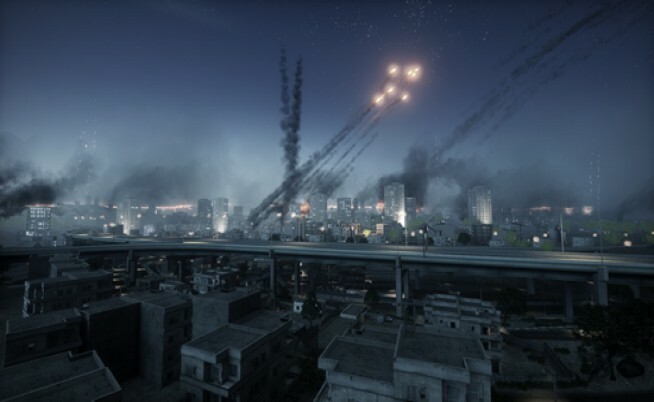 This atmospheric night-time map, where you can see rockets lighting up the sky, has a balanced mix between vehicle and infantry focus. 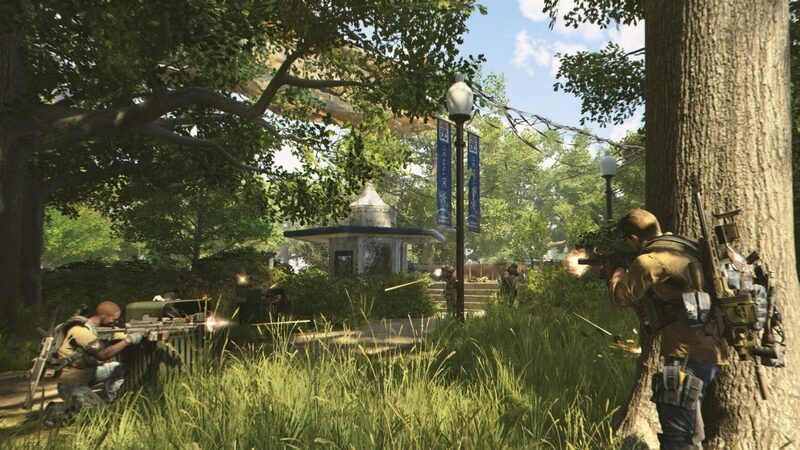 It plays length-wise and starts semi-open with plenty of room for vehicles, but ends on a much more urban and tight note with less focus on vehicles and more on infantry. 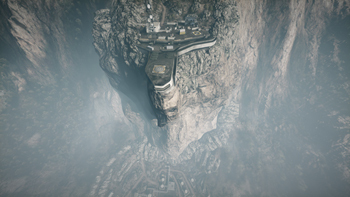 Niklas åstrand’s design thoughts: Damavand Peak, internally known as Base Jump, is built on the idea that we want players to be able to base jump, and features our most extreme height differences ever in a Battlefield map. 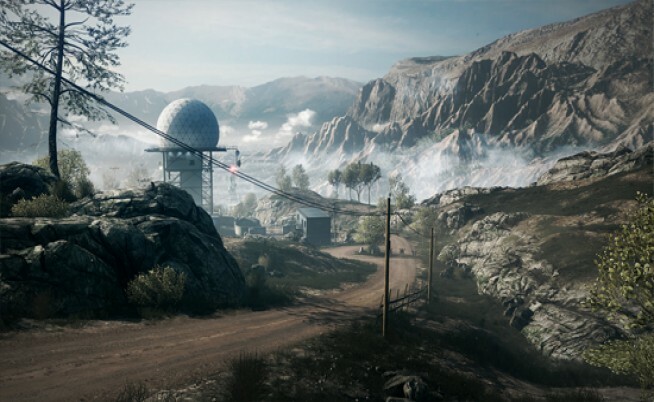 Attackers in Rush and Squad Rush will start high up on a mountain ridge above a mining facility. The only way down into the valley is to somehow make the 500 meter descent. 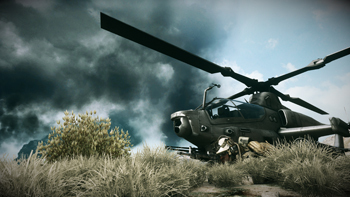 The further the attackers progress in the map, the more vehicle warfare will be present. There is also a large tunnel section dug into the mountain side at the bottom of the map, and the view when you look up at the starting location is spectacular. 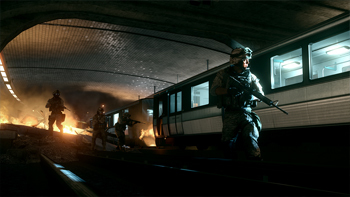 Stay tuned to MP1st for the latest Battlefield 3 news.